e5w Lofts located in the Historic East Village is a mixed-use building that offers a blend if modern and urban elements. Home to the HOQ Restaurants, Peep Toe Shoe Store and Owens Fine Jewelry just to name a few of the amazing shops on the first floor. 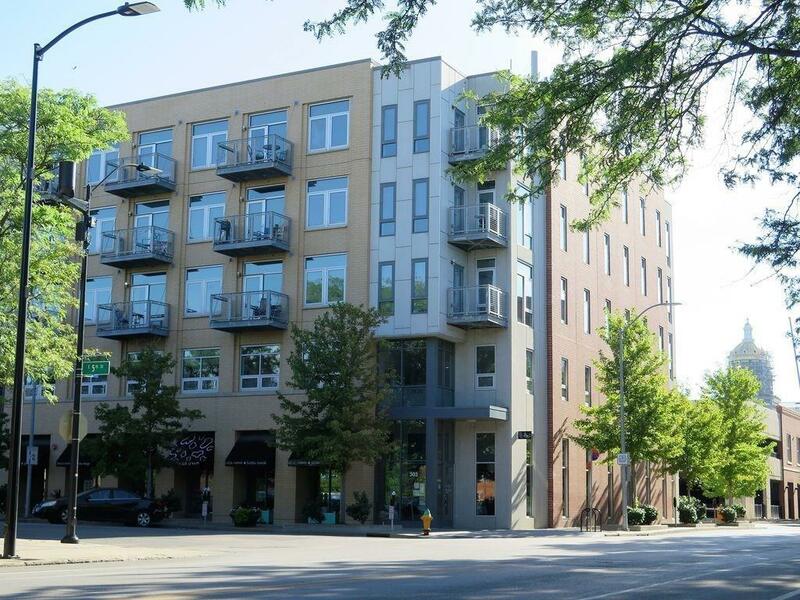 This loft offers a beautiful view of the State Capitol, has wood floors, granite countertops, stainless steel appliances, large windows and 12ft ceilings. There are two terraces, one from the living area and one from the master bedroom. There is a washer and dryer are in the loft. There is a fitness center on the 2nd floor. Enjoy the lowest HOA dues Downtown!